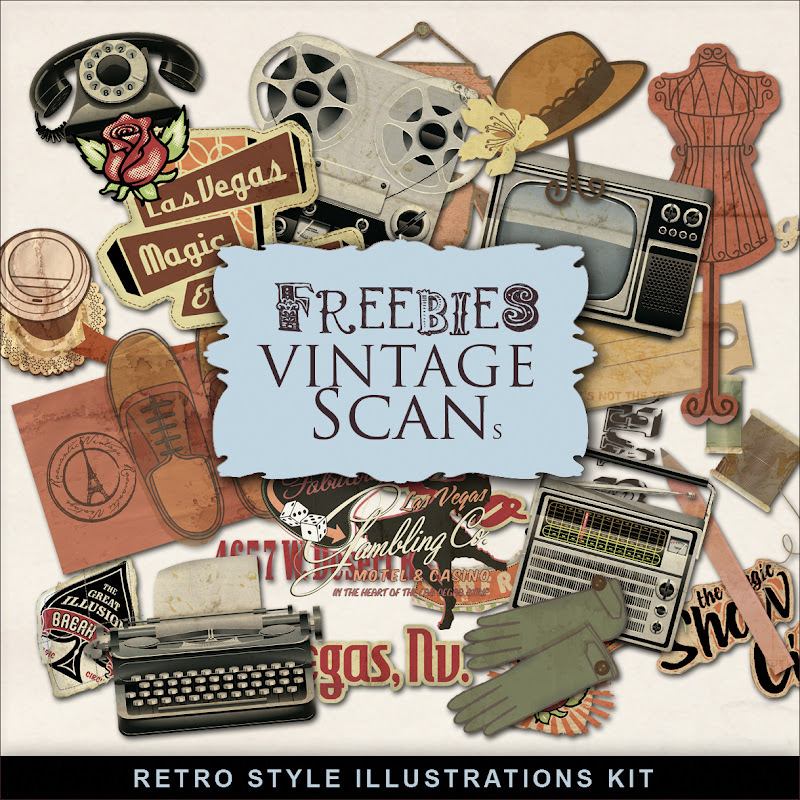 Click HERE to download Freebies Retro Style Illustrations Kit. And see My other Vintage Freebies. Enjoy! LIMITATION OF LIABILITY - Under no circumstances, including negligence, shall Farfarhill.blogspot.com, or it's designers or agents, be responsible for any damages or loss that result from the use of, or inability to use any of the products sold or distributed. If you feel that you are the legal owner or creator of anything shared on this site please let me know and it will be immediately removed.